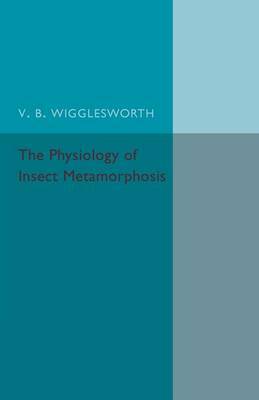 Originally published in 1954, this book argues that the metamorphosis of insects is just a 'particularly striking example of the polymorphism which is universal among animals'. Wrigglesworth includes a number of black and white photographic plates of insects in various stages of growth and metamorphosis to illustrate key points in his argument. This book will be of value to anyone with an interest in the history of entomology.